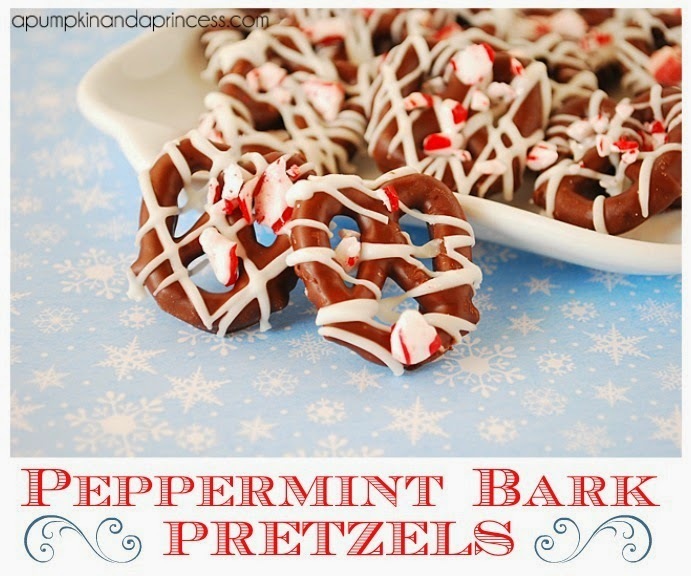 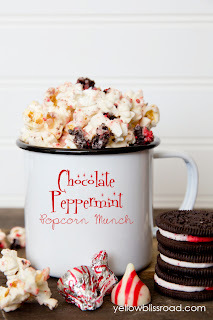 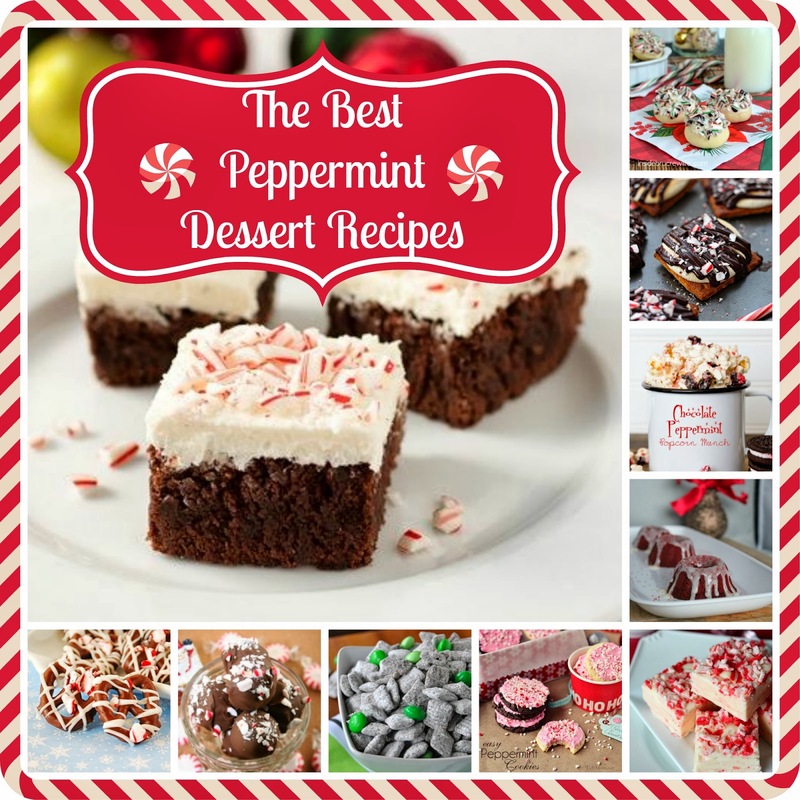 Now that the holiday season is well upon us, there are tons of recipes with peppermint in them out there. 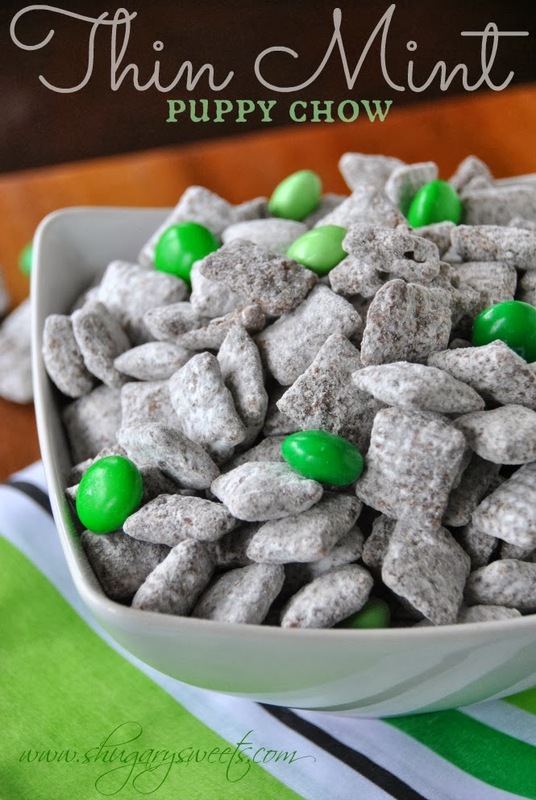 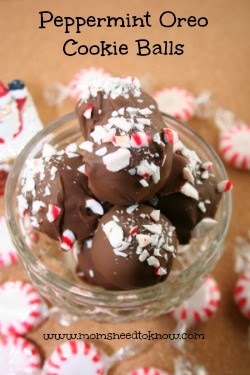 I love any combination of peppermint and chocolate. The only coffee creamer I buy is Peppermint Mocha, and sometimes I even add peppermint whipped cream on top...yum! I even found these Mrs. Field's Chocolate Peppermint Sticks in the dollar section at Target and I am hooked! I stocked up on a few packs today. 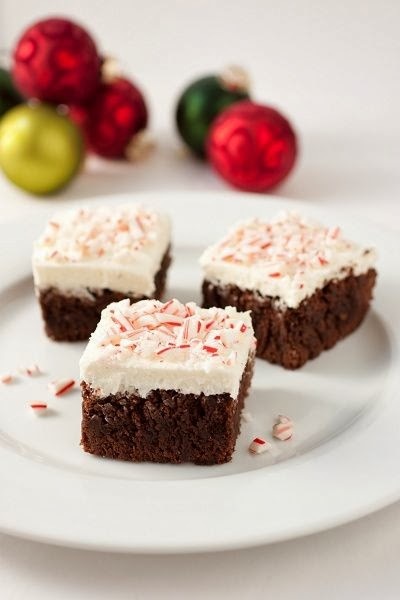 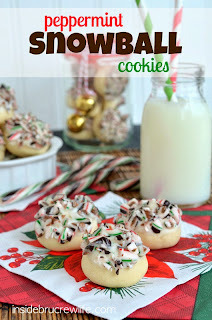 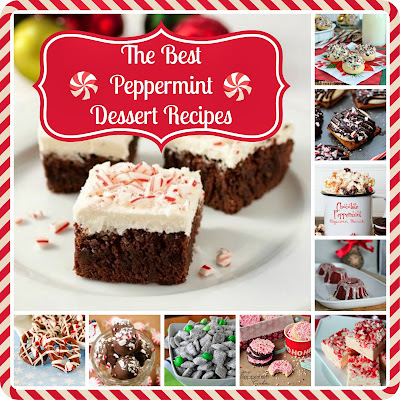 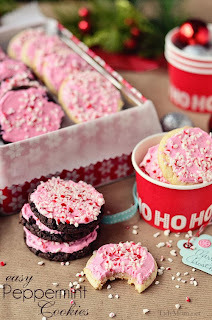 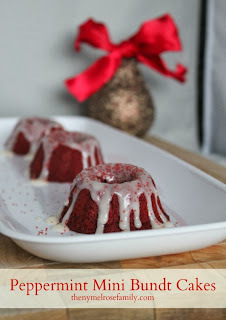 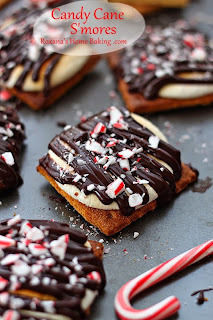 To go along with my holiday peppermint obsession, I sorted through a bunch of Peppermint dessert recipes to bring you what I think are the best ones...here we go! Enjoy all of your holiday baking! 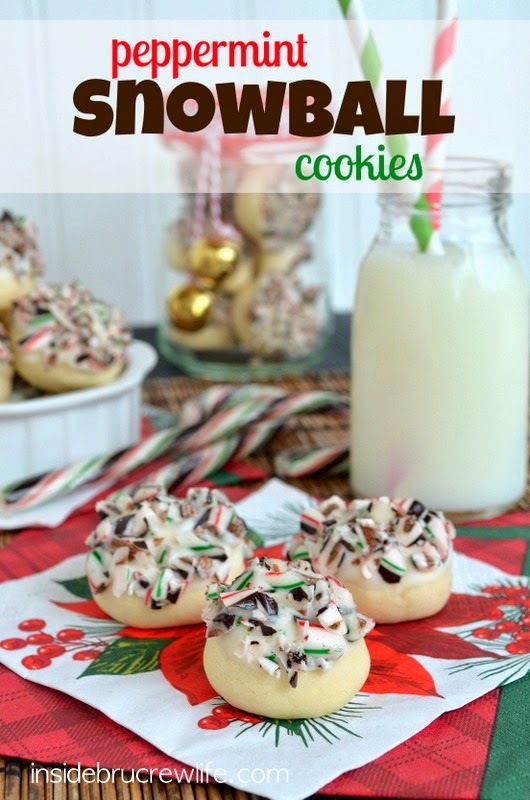 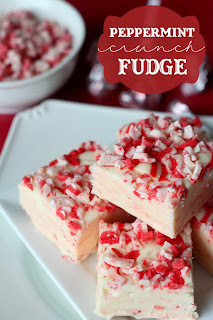 They all look so good, especially the peppermint fudge!